A comprehensive range of reception seating suitable for all tastes and budgets. 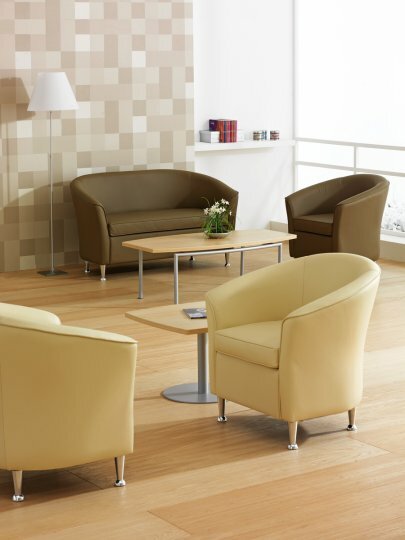 Our range of reception seating is suitable for use in reception areas, breakout areas and waiting rooms. Available in 1000+ colours and fabric options, all come with free delivery to mainland UK and a minimum of 12 months manufacturers warranty.